How to pay your teen to do things, while spending less on him than you are right now. Make sure it’s not quite enough to cover his bare minimum life expenses. Set up an automatic bank transfer so that this amount goes into his bank account reliably, every two weeks. 4. 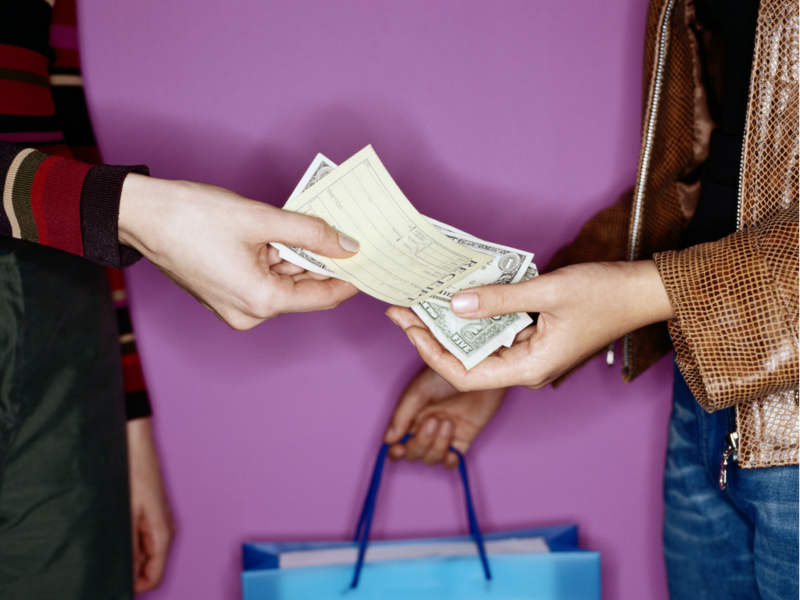 You can happily pay your teen to do these things, even if your income is low, for this reason. The very meager allowance you’ve given him means that you’re currently paying far less for his weekly and monthly expenses than you were a year ago. You can use some of the money you’re saving to pay your teen to do the big things you want him to do. 5. And what if your child refuses to do the daily chores you’ve assigned? This system helps with that too. When you discover a chore left undone after your child has gone to bed at night, just cheerfully do it yourself. When you finish, subtract $5.00 from your child’s meager allowance to compensate you for your time. Just remember to be empathetic and sad when you let your child know this the next day. As we learn in the very valuable book Parenting Teens With Love and Logic, nothing works without the empathy! 6. 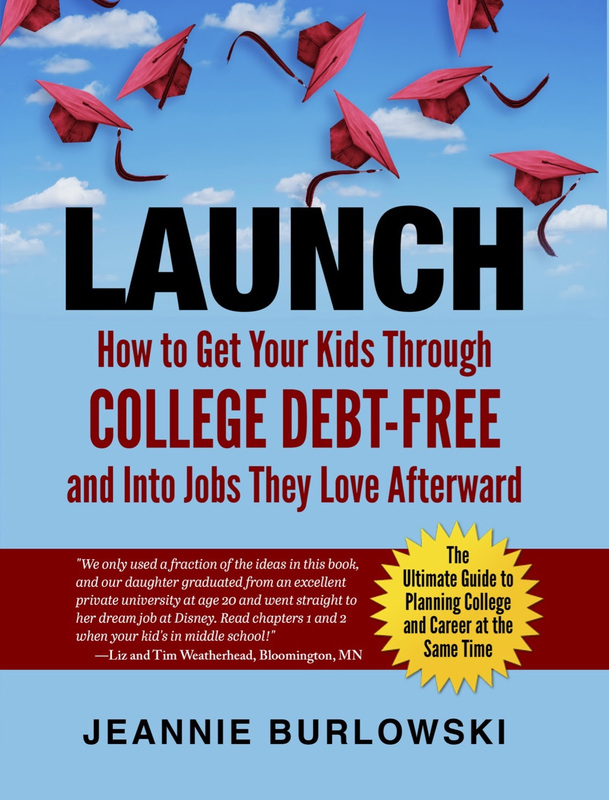 Consider starting this system soon after your child finishes 9th grade. Please help more families access these strategies by pressing the Facebook SHARE button below. What strategies have you found for motivating teens to do the things that will help their futures? Comment below or LIKE Jeannie Burlowski Author on Facebook, find this post on that page, and let’s talk about it there.